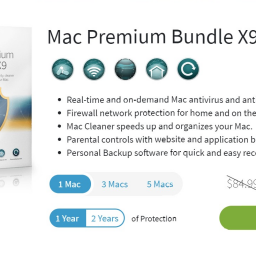 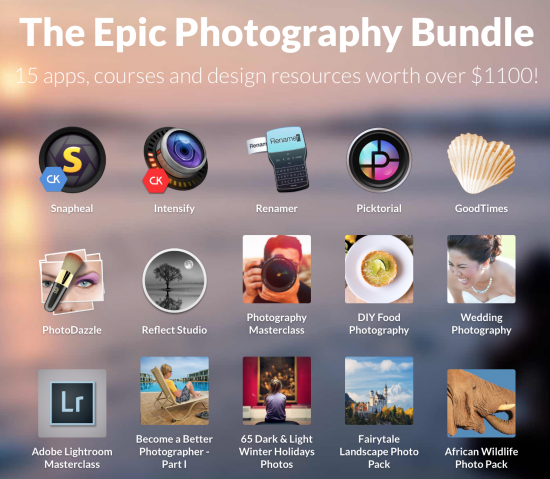 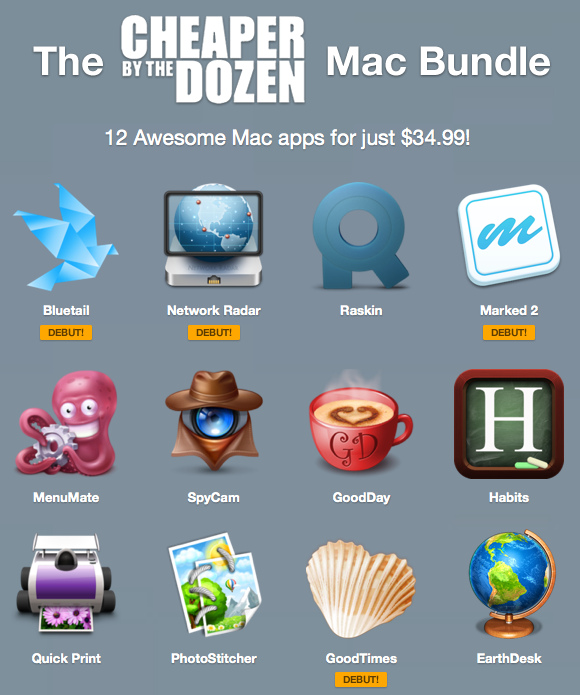 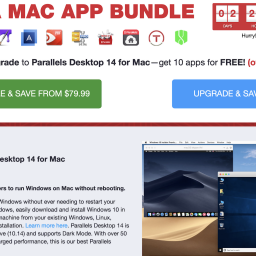 MacPhun just offered a new bundle. 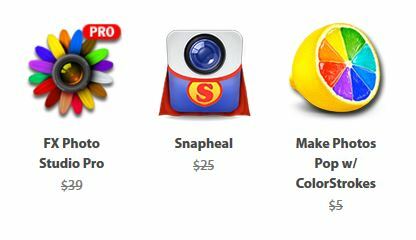 The so called Snap-Pack contains 5 apps which are all about photo editing. 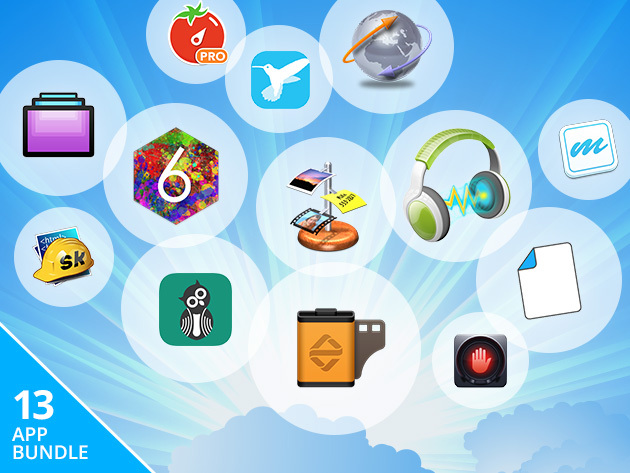 For the first time, the App JPEGmini is included in a bundle. 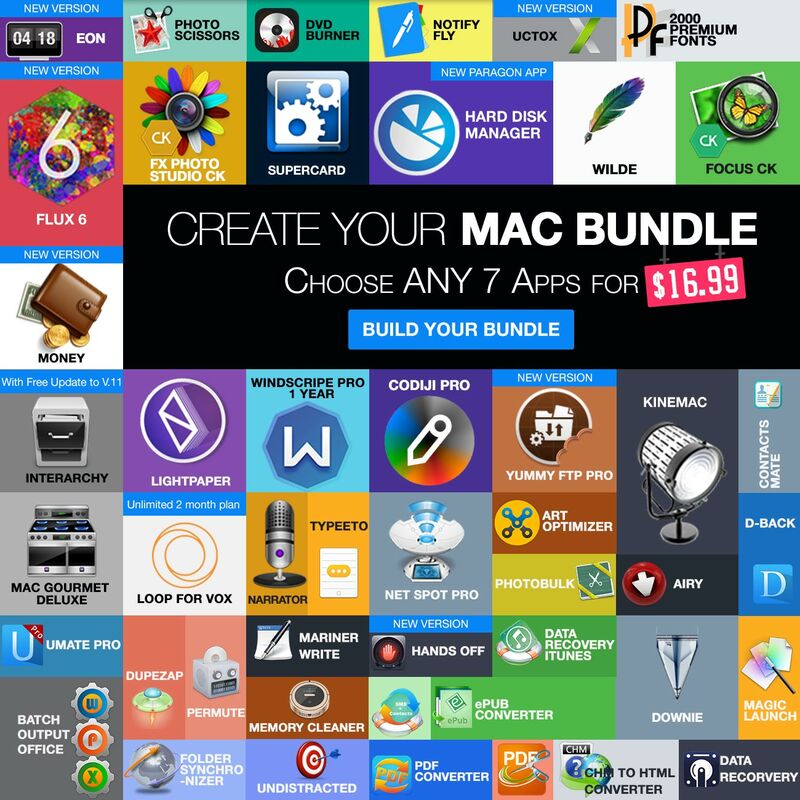 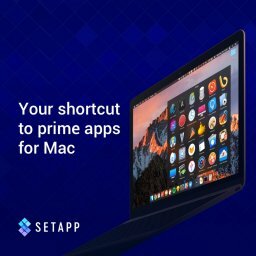 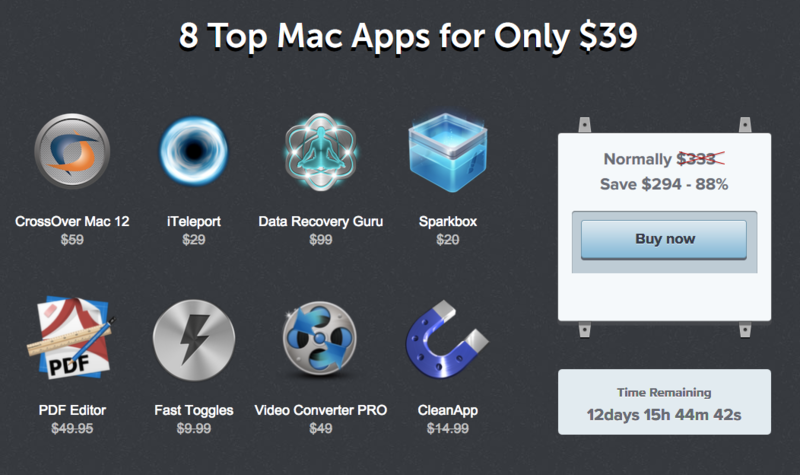 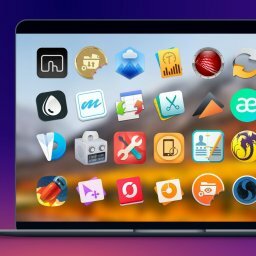 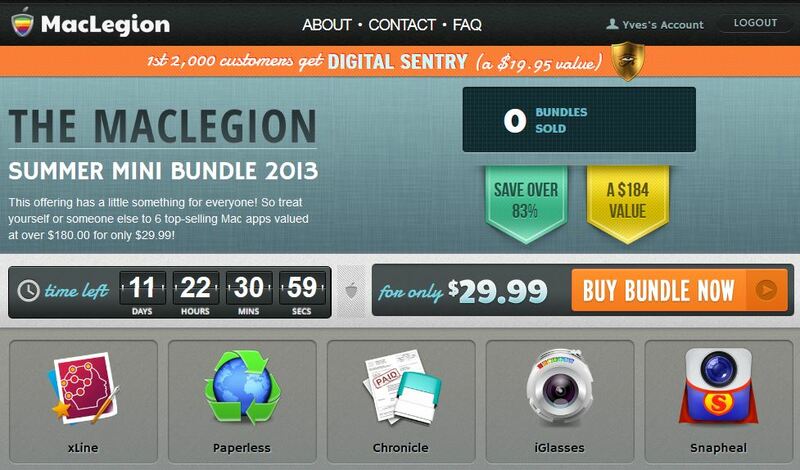 MacPhun offers savings of 41% as you get the 5 apps for only $39.99 instead of 69$. 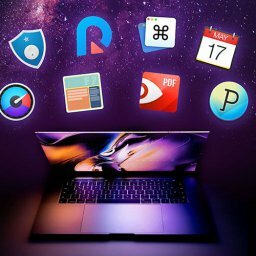 lets you reduce the file size of JPEGs without losing quality.